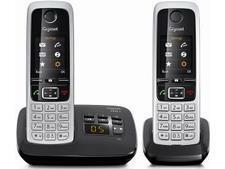 Gigaset AL415A twin cordless phone review - Which? 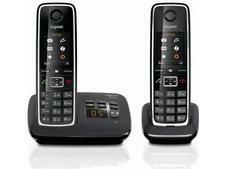 The Gigaset AL415A is a budget cordless home phone with built-in answering machine and nuisance call-blocking features. 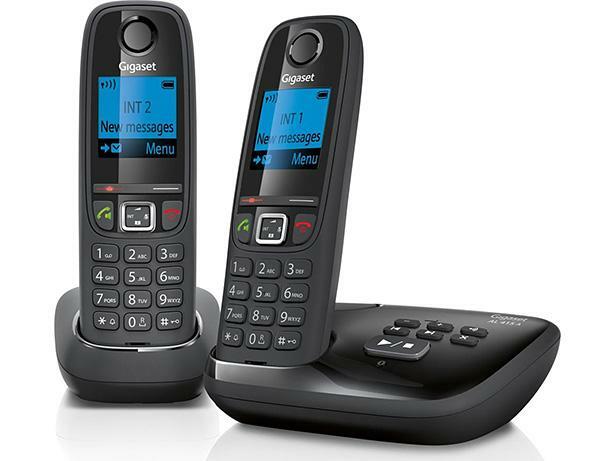 With the ability to silence calls from withheld numbers or add specific numbers to a blacklist, this phone looks like it could be a great value way of cutting out nuisance calls. 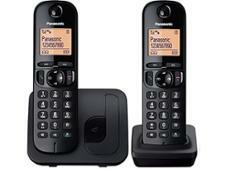 But how easy is it to use, and does it offer crystal-clear sound quality? We sent it to our lab to get the answers.